The Chromebook pixel is an amazing device. It was rumored for a while and then surfaced with mind boggling specs and a migraine inducing price to boot. 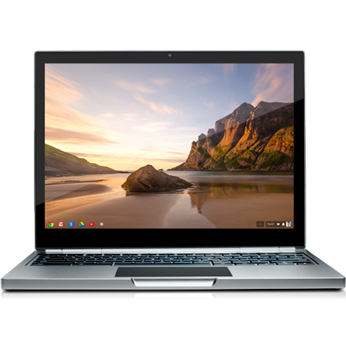 This device should be looked at like the Lamborghini of Chromebooks, one that is too expensive to be owned but one that HAS to be tried. 1. 4.3 million pixels on the screen , 2560×1700 , this is the worlds best screen, this feature puts Apple to shame and is the main reason why you HAVE to try this beautiful device at http://www.gizmotakeout.com. You don’t know what you are missing until you see this screen. 2. This is a touchscreen laptop. 3. Sleek design, live life in the Google ecosystem. 4. Experience life working in the cloud. This is a must experience device. We are starting a wait-list of mainland US based users who want to try out this device but do not want to buy this yet. Once we get over 20 interested users we will get the device and ship it to users on a first come first serve basis. Share this with your gadget loving friends. To enroll, please visit us at http://www.facebook.com/gizmotakeout or visit out website at http://www.gizmotakeout.com and leave a message in the “Suggest a Device” section. Thank you for visiting the only online gadget experience center http://www.gizmotakeout.com. Please take a moment and browse our selection of gadgets to quell your gadget curiosity. The holiday shopping season is upon us. 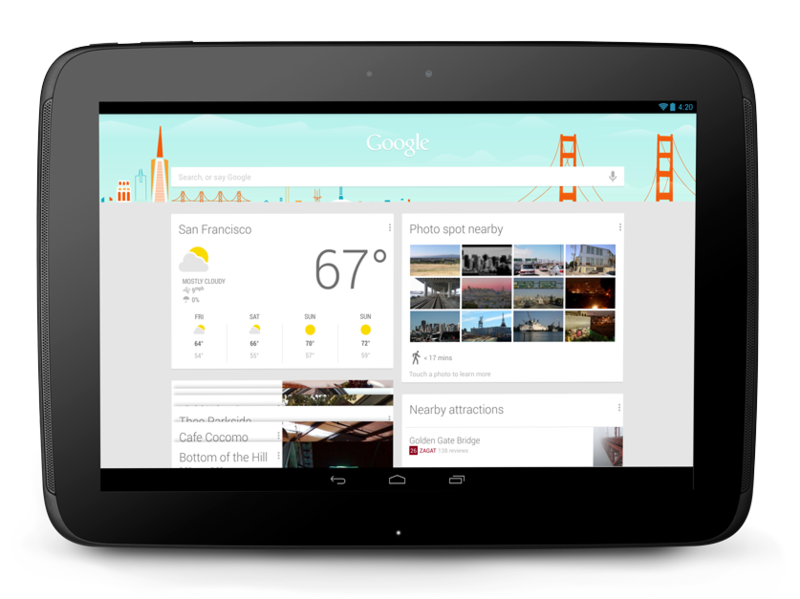 Guess what the folks at Google decided to gift us; you got it the Nexus 10 tablet. This is another Google foray into hardware design and follows the general trend of software companies believing that they can make better hardware than dedicated OEM’s. Google called out Apple with the screen here, a dazzling 2560×1600 display is the highlite. For everyone with an older tablet this screen is worth checking out. This tablet has speed in mind with a dual-core ARM Cortex A15 processor and advanced MIMO WiFi, giving you claimed web browsing speeds up to 4x faster than normal WiFi. Nexus 10 lets you video chat with up to nine friends at once with Google+ Hangouts. This one is for Google fanatics with the latest version of Android and comes with Google apps like Gmail, Google Maps, Google+, YouTube and Chrome. Google Now, this is an interesting feature that tells you today’s weather before you start your day, upcoming concerts for your favorite artists, flight and hotel reservations, your favorite team’s score while they’re playing, and more automatically. The pen and paper is as old as writing with no innovation forever. Well the drought is over with the Sky Wi-Fi smart pen. 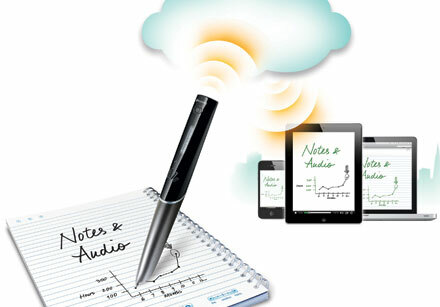 With this amazing pen anything you write on the dot paper is stored on Evernote online and accessible for free on your PC or tablet or mobile device. It also records audio simultaneously and plays it as you review your notes. Imagine being a college student in class, you want to take notes while trying to listen, well this is the technology for you. Same goes if you are in a meeting, the pen listens while you doodle the important stuff. We love it when everyone tries out new stuff. This one is one of our favorites, try this one out, you just can go wrong. Well we got the name correct in our original blog. The leaks were actually accurate, i.e. Apple may not be as good as before at keeping secrets. So the cat is out of the bag, actually is the daddy cat now. It has put all 7 inch tablets on notice. The specs are outstanding, the apps are comprehensive and the price is slightly higher as would be expected from a premium product. So do you go and get this at launch? NO, ABSOLUTELY NOT. There are many contestants in the 7 inch space. So we recommend trying this one out first and seeing if you really need this. We will have this at launch at www.gizmotakeout.com for trial for a limited time introductory cost of 39.99$. Try it out and enjoy. All apps will carry across without any resizing. 7.2mm thick, .68 pounds with the same anodized edges as you’ll find on the iPhone 5. We will be available on November 6th 2012, depending on availability. Google has really impressed us with this one. They are obviously hard at work trying to create a non-Microsoft commercially viable laptop and they nearly get there with this one. 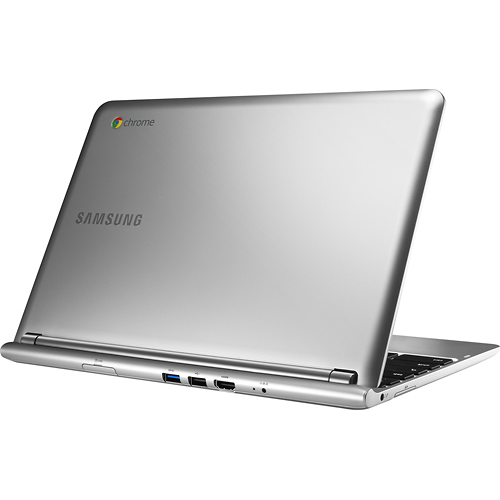 The Chromebook gives a complete laptop experience and is in essence a completely cloud based device. This has inbuilt WI-Fi to connect to the internet right away. The boot times are extremely fast and you are up and going right away. This is excellent for those who regularly use the Google cloud with Google Docs, Google Drive, and G mail. You have access to pretty much the whole internet and the Chrome App store. 1. Samsung Exynos 5 dual processor: Delivers powerful performance. 2. 2GB DDR3L memory For multitasking power. 6. 3-in-1 media reader Supports Secure Digital, Secure Digital High Capacity and SDXC formats. 10. Runs Google Chrome OS with an AMAZING 100GB of free Google Drive storage for 2 years and Google Now Integration. The design is compact and slimmer than the 11 inch Mac Boom Air. All in all we recommend this to our technology addicts wholeheartedly. Many will be worried to purchase this as it is still an unknown. So we have it available for the limited time introductory price of 29.99$ for everyone to try out to their heart’s content at http://www.gizmotakeout.com. Enjoy. Microsoft is trying to do something that has not been done ever by a company, i.e. it is trying to combine both the tablet and PC operating systems into one package giving you a seamless experience whether you are using a tablet or a PC. This seems to make sense but has never been the norm. Case in point, the Apple Ipad uses a IPhone style interface while the Mac line uses an altogether different OS. 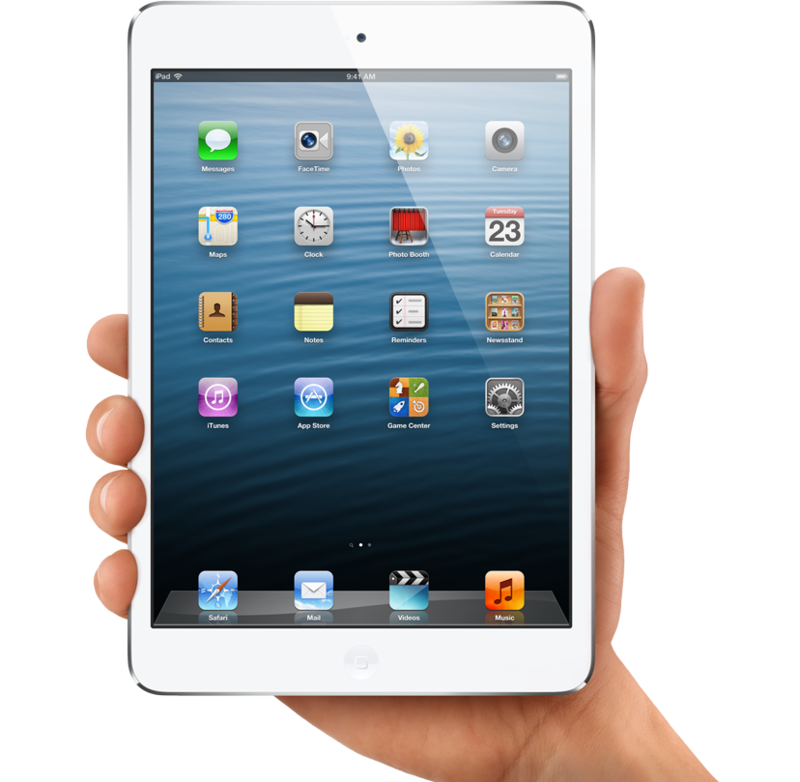 Twin 2×2 MIMO antennas for WiFi, and a 10.6-inch optically-bonded, Gorilla Glass 2-covered HD display. A magnetically attached cover, which doubles as a full multi-touch keyboard and trackpad. Ports include one each of HDMI, microSD and USB 2.0 as well as 32GB of storage. As with the strategy adopted by Apple and Google with the Nexus line, the Microsoft Surface promises to be the perfect harmony of Windows 8 with gorgeous hardware. 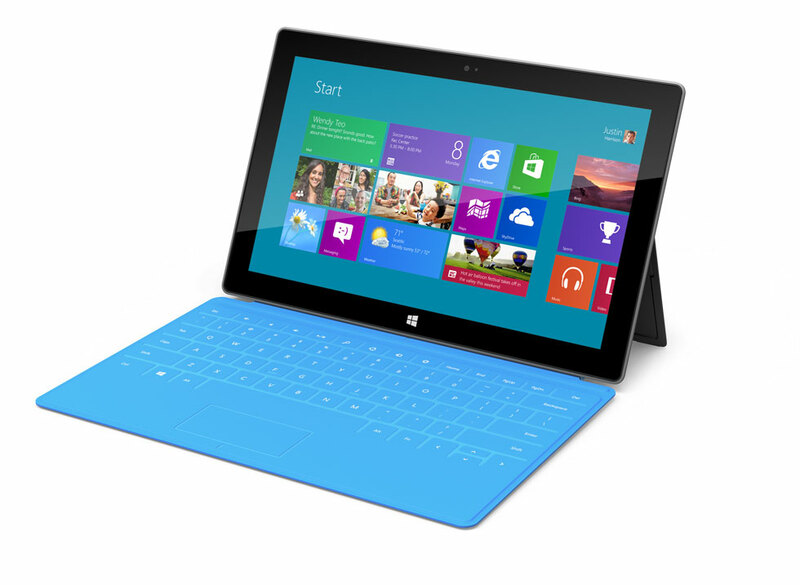 We wholeheartedly recommend it both as a stylish device and as a halo Windows 8 device. Other OEMs watch out, you just got surfaced. As gadget lovers we will have this device at launch for 49.99$ for our users at http://www.gizmotakeout.com, under the upcoming devices section. We invite you all to try it out with us inexpensively and tip toe into the amazing waters of Windows 8.